Cute Sequin Outfit Ideas- Sequin is quite a hot trend these days and one of the best thing about sequin is that it can be worn in a variety of ways owing to its versatility. 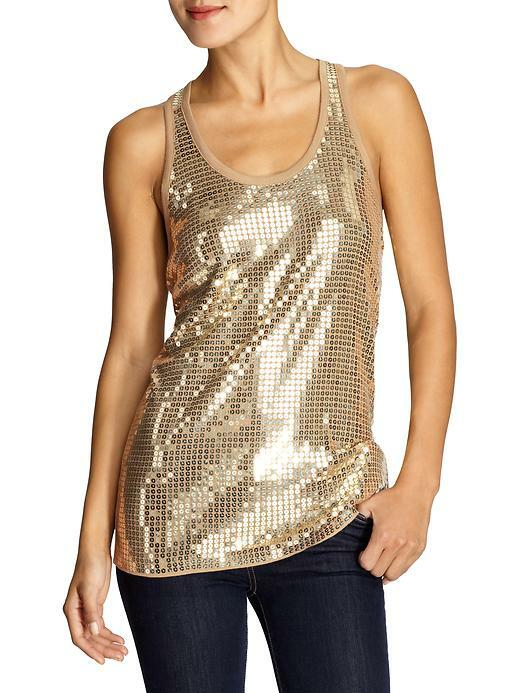 Sequins look great in a variety of color be it a dark and rich black or a hot pink.Sequin dresses are perfect party wear.Whether it is a new year party ,birthday bash or any casual gathering you need to have such outfits in your wardrobe.,If you have a love for blingy things, sequin is your best friend. 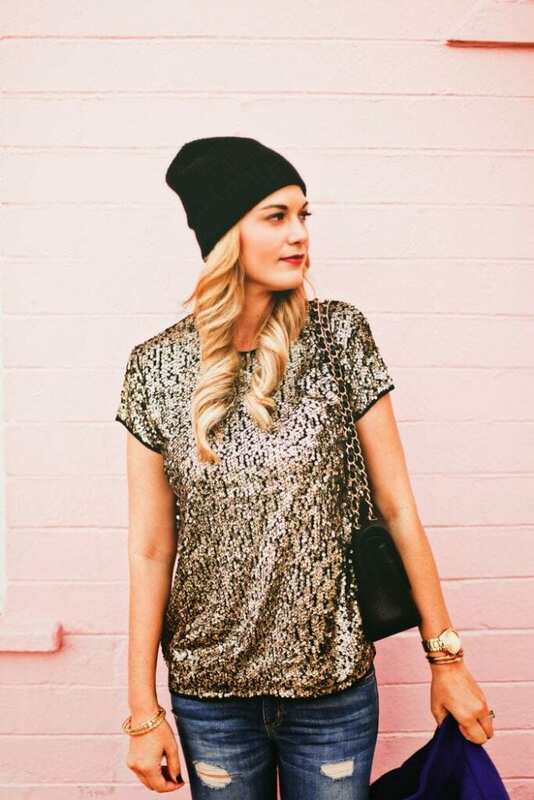 Here are some amazing outfit ideas to help you incorporate sequin in your day to day fashion. We have already talked about 50 DIY Winter Fashion Hacks.With the little intuition you can give new life to your old tops by adding sequin touch on top of it or at shoulder areas. A peplum skirt looks suave and sophisticated and you can wear it for formal dinners and corporate parties and let your skirt do the talking! A floor length gold sequin gown will look absolutely breath taking and you’ll surely stand out at any function.